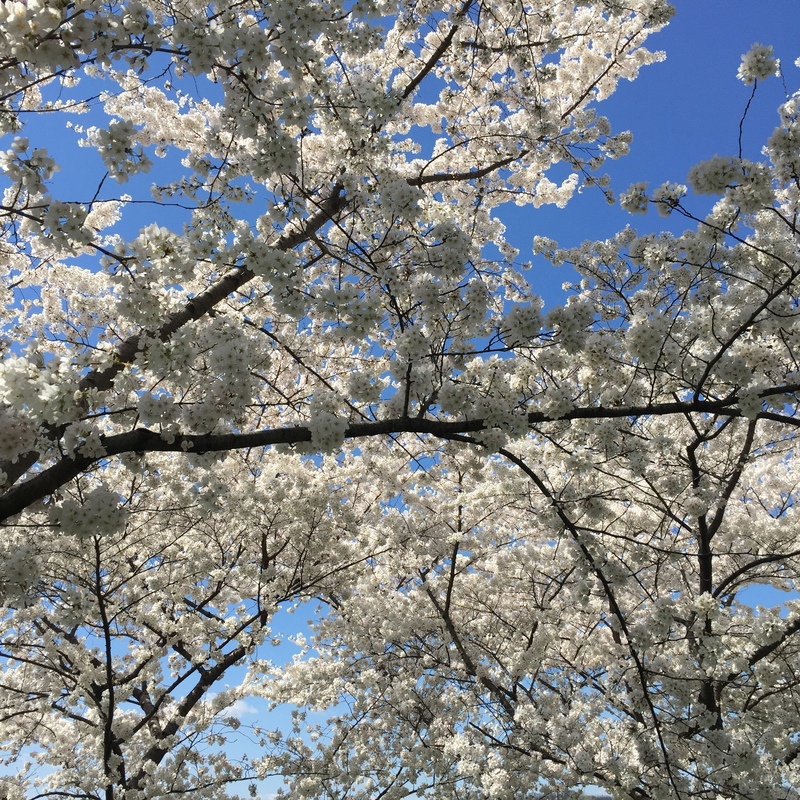 While in Washington DC last week I had a chance to witness the cherry blossoms in full bloom. Here they are on tape, where they speak for themselves. The sirens wailing in the background are intentional. DC feels empty without them.